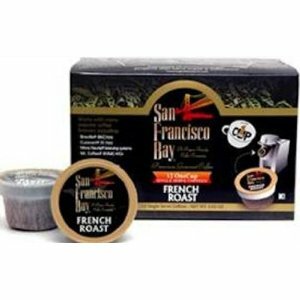 36 San Franciso Bay Coffee K-cups just $13.59 Shipped! Amazon is offering three different varities of San Francisco Bay Coffee K-cups for just $13.59 (reg. $28) shipped when you checkout with Suscribe & Save!